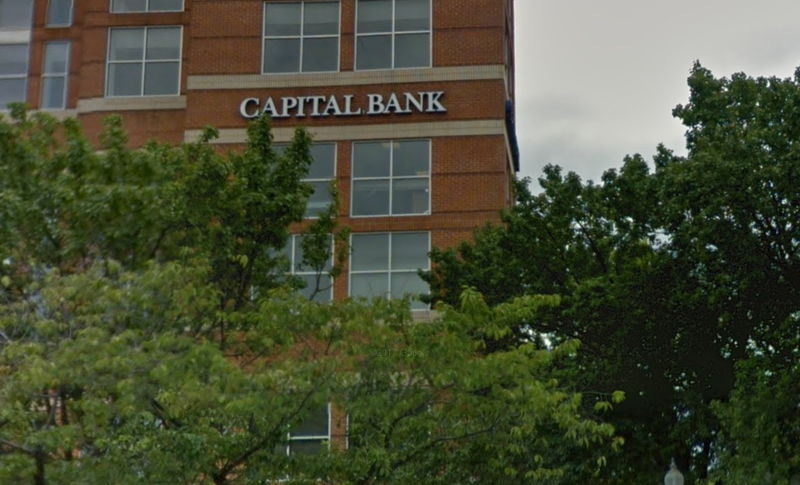 Capital Bank N.A., a Rockville-based national commercial banking association, has received a national award for its innovative services in the small-and-medium size business sector. The company accepted an Impact Innovation Award at Aite Group's recent "Innovation in Cash Management and Payments Forum" in New York City. "This recognition is a great validation of the consultative approach we take at Capital Bank in deploying client-facing technology, and extending the capabilities of the products we offer beyond its generic use," Capital Bank's VP of Product Development Nikhil Bijlani said yesterday. Bijlani has been invited to speak at the Deluxe Exchange conference next month in Miami. Capital Bank is located on Church Street, directly across from the Rockville Metro station.